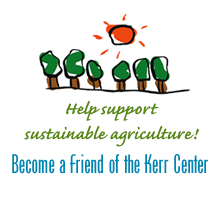 This locally led workshop will cover USDA agency projects, programs, and services. RSVP to Valerie Hannon by email or phone (580-634-3162 x3). 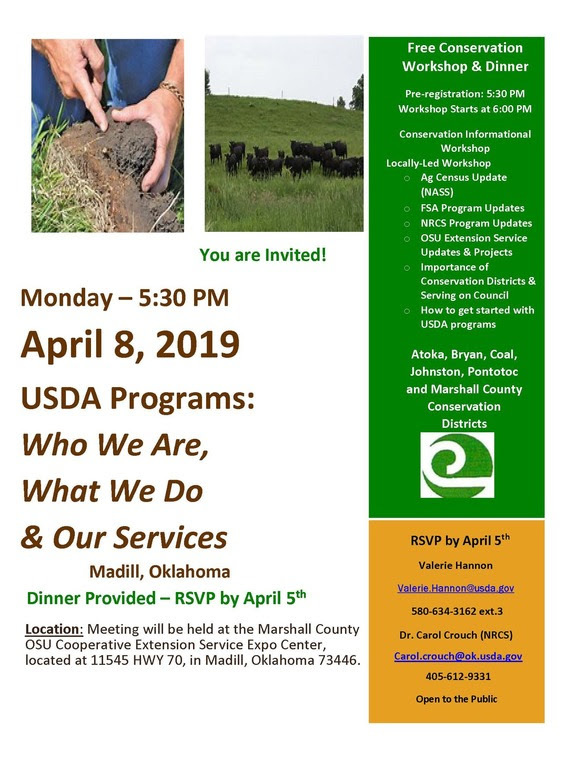 This event is hosted by the Atoka, Bryan, Coal, Johnston, Pontotoc, and Marshall County Conservation Districts.